The Weeknd performed at the H&M Fashion Show in Paris. 9. 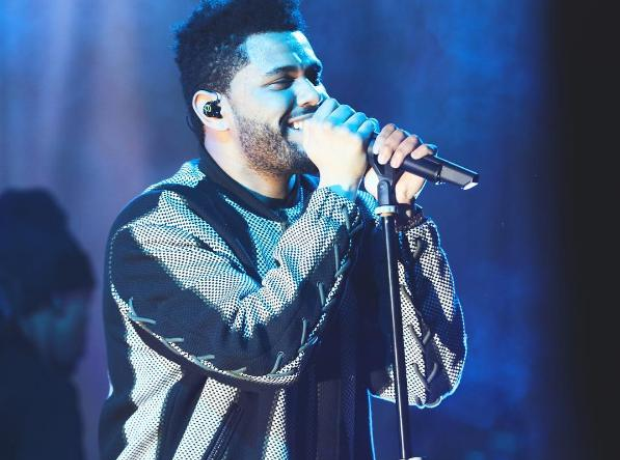 The Weeknd performed at the H&M Fashion Show in Paris.